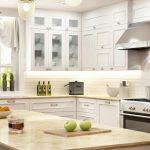 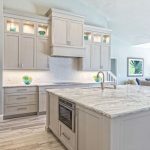 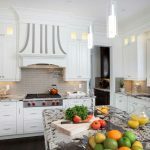 If you are ready to remodel your kitchen and aren’t quite sure where to start, you might want to consider contemporary kitchen cabinets. 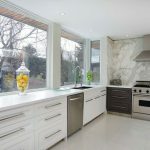 If you want a more modern look and feel, a contemporary style might ideal for your home renovation project. 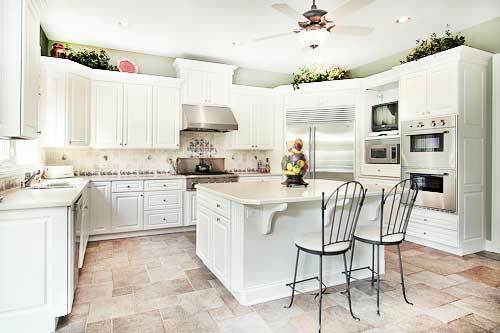 You probably spend a great deal of time socializing in your kitchen. 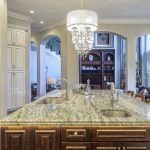 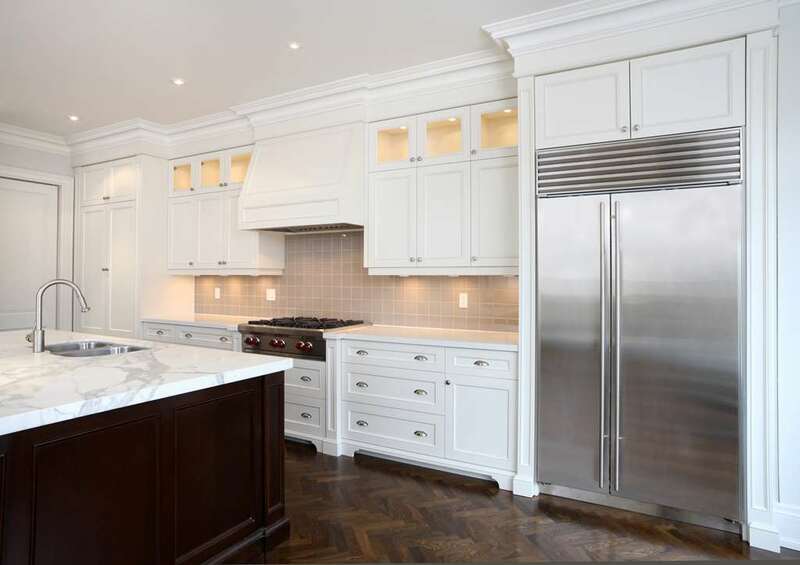 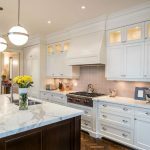 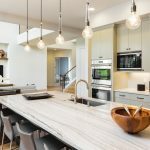 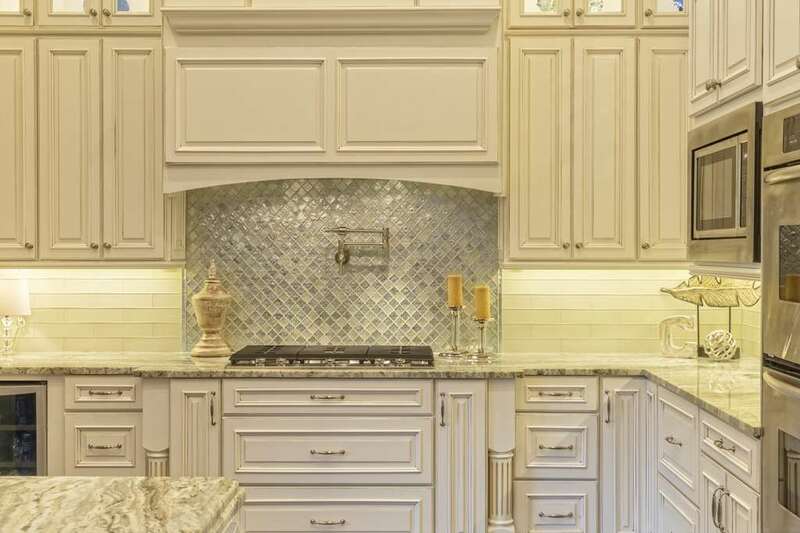 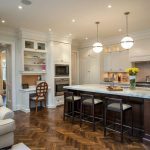 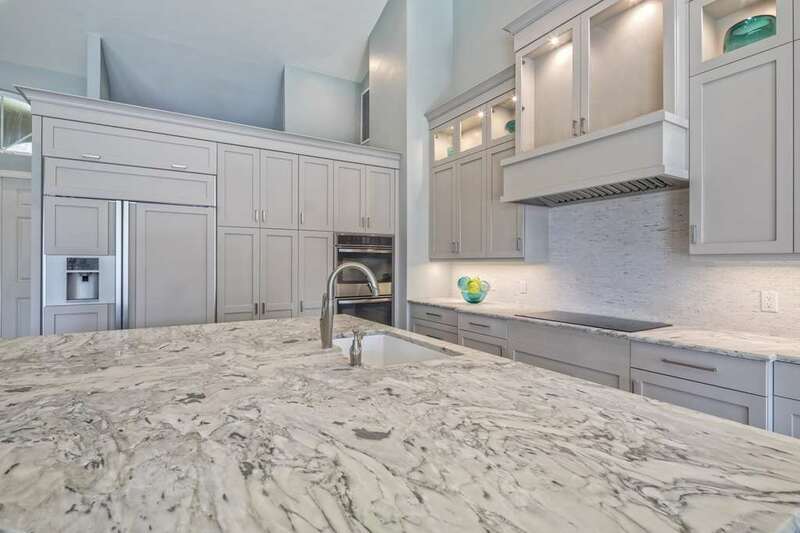 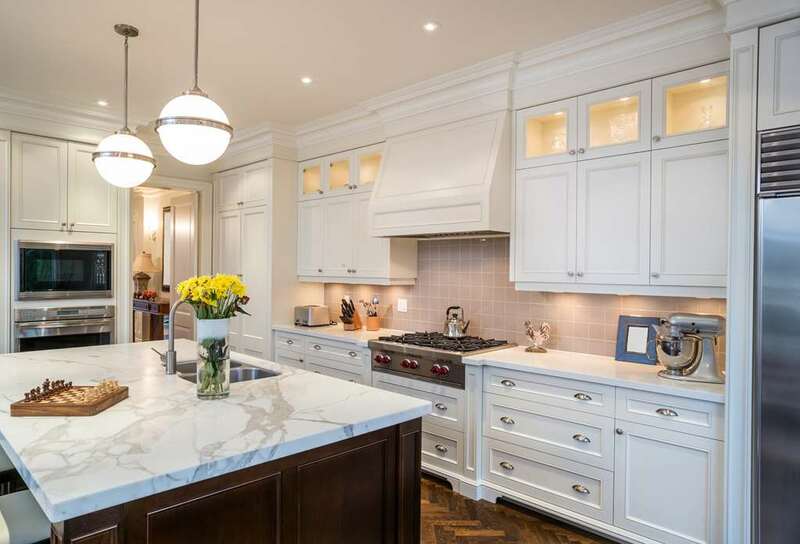 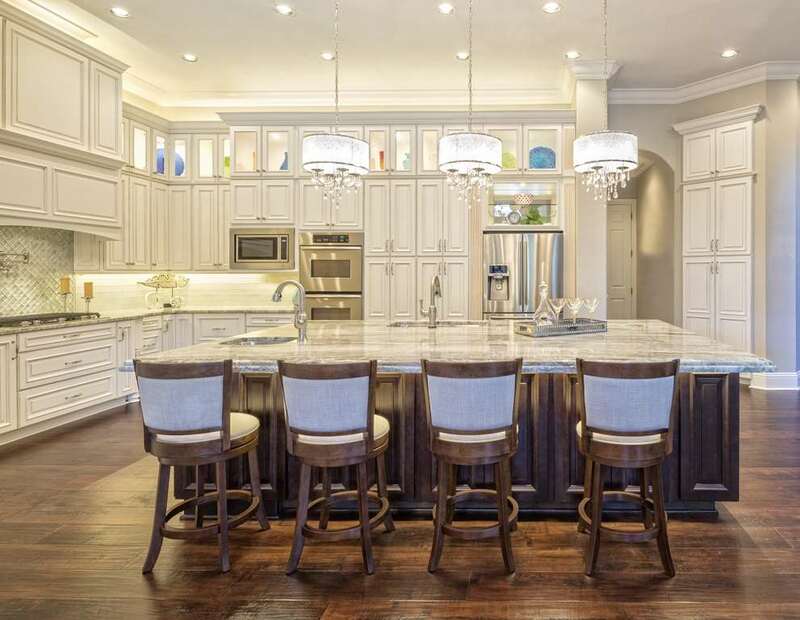 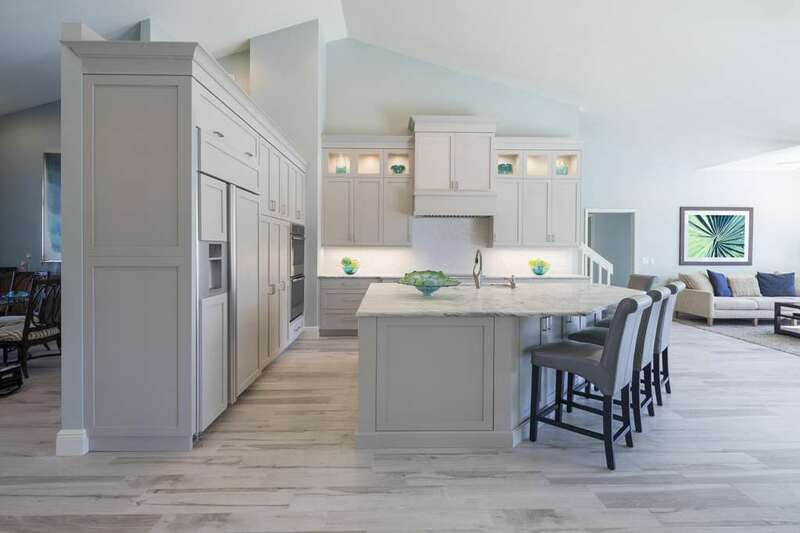 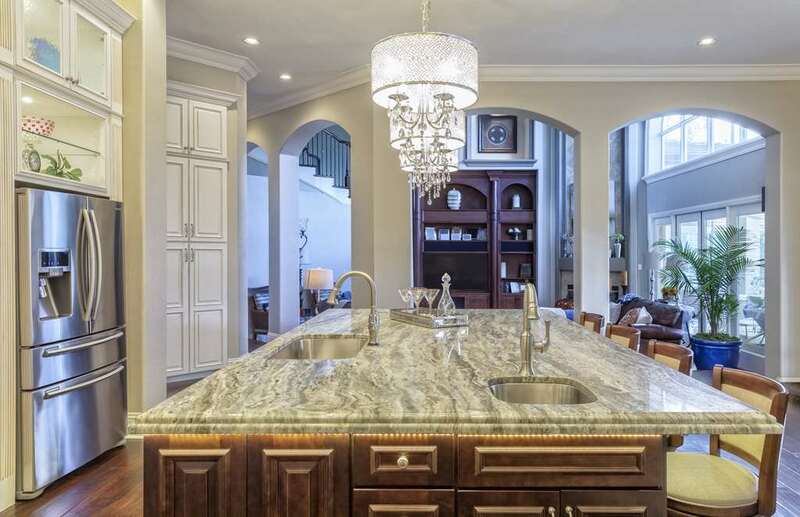 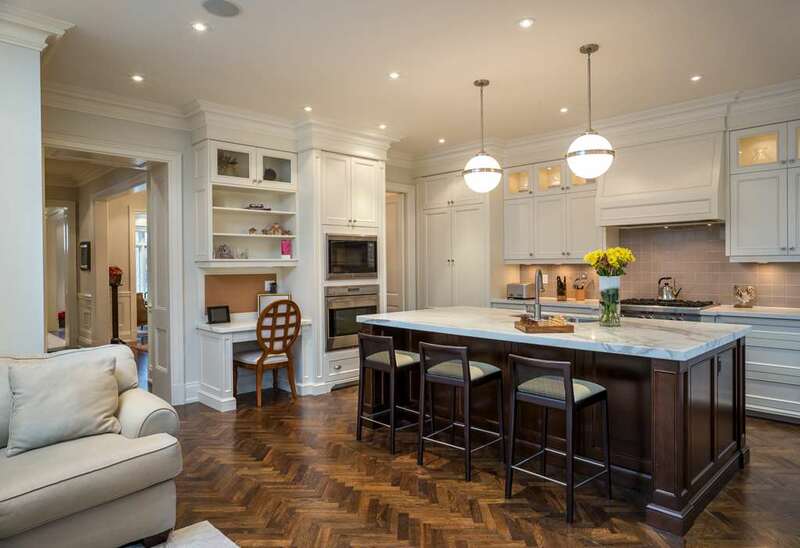 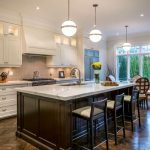 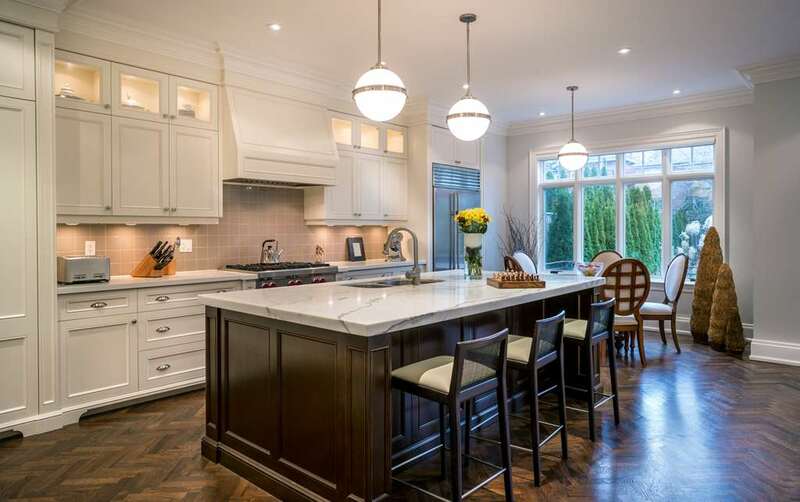 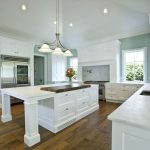 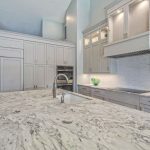 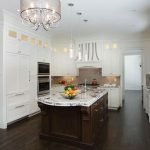 Where you are cooking for your family or entertaining friends or relatives, your kitchen is one of the focal points of your Greater Toronto Area Home. 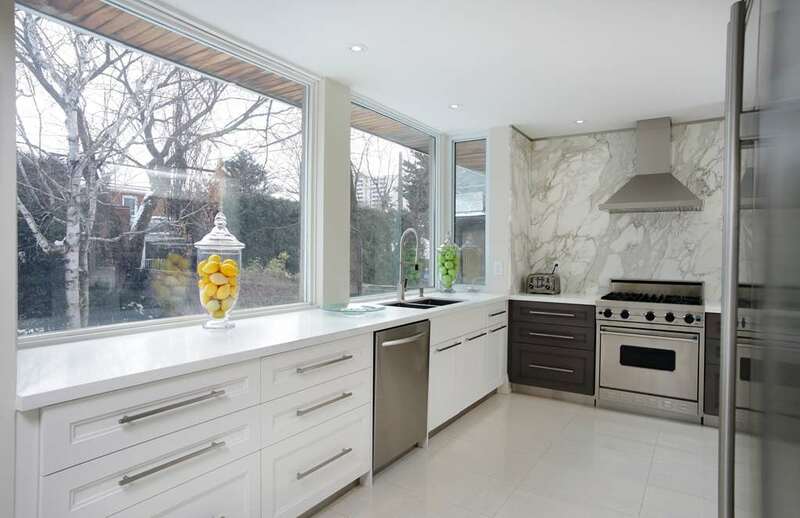 Stylish contemporary kitchen cabinets can give even an older kitchen a much-needed facelift. 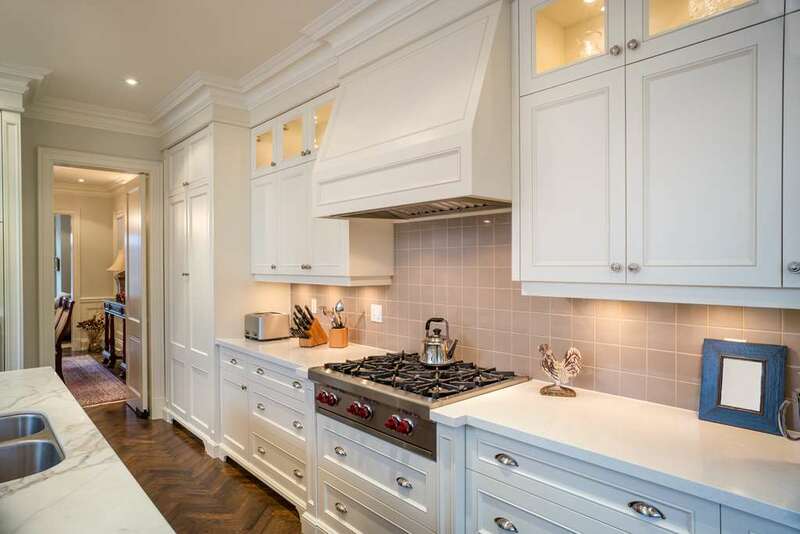 Contemporary kitchen cabinets are embellished with modern hardware and clean lines. 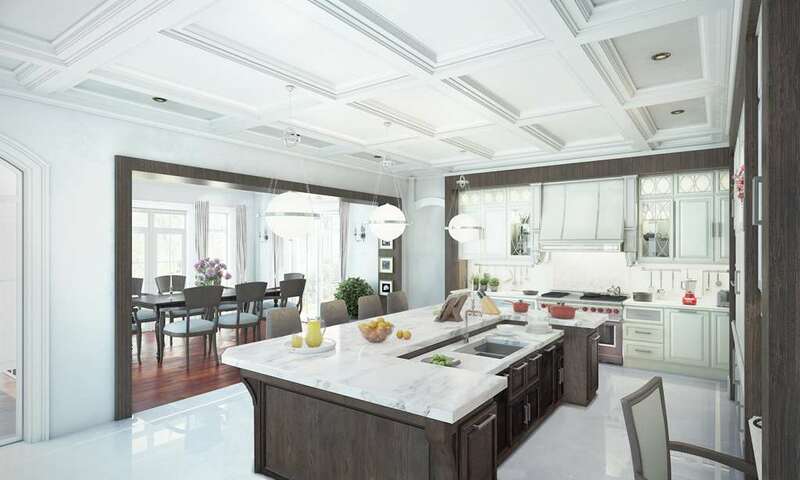 If you are one who prefers neutral, soothing tones. 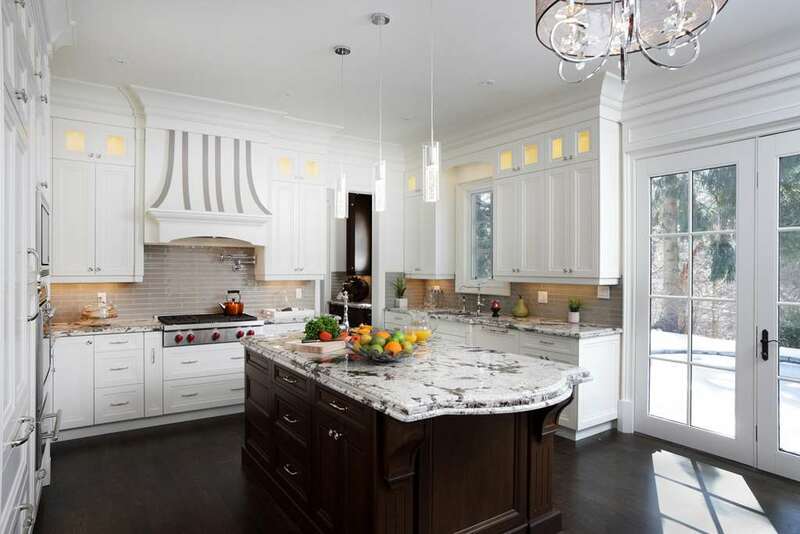 Then a contemporary style is right up your alley. 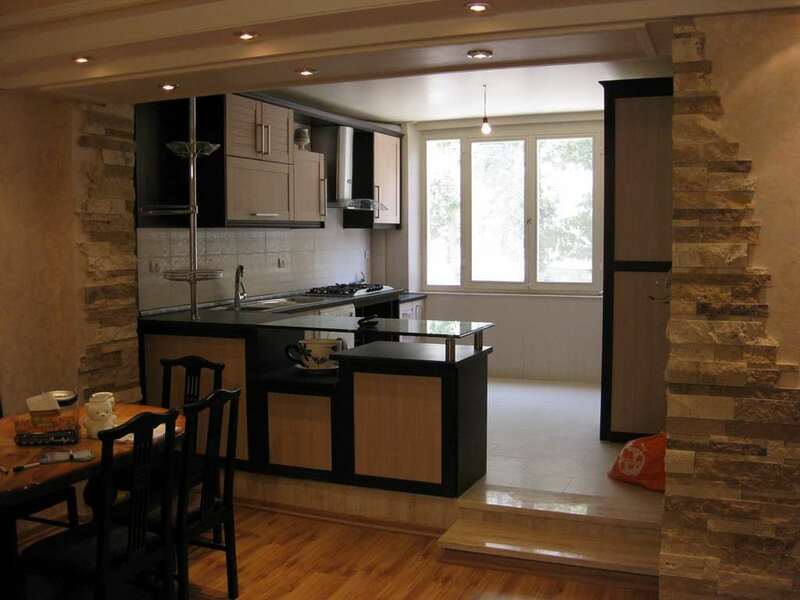 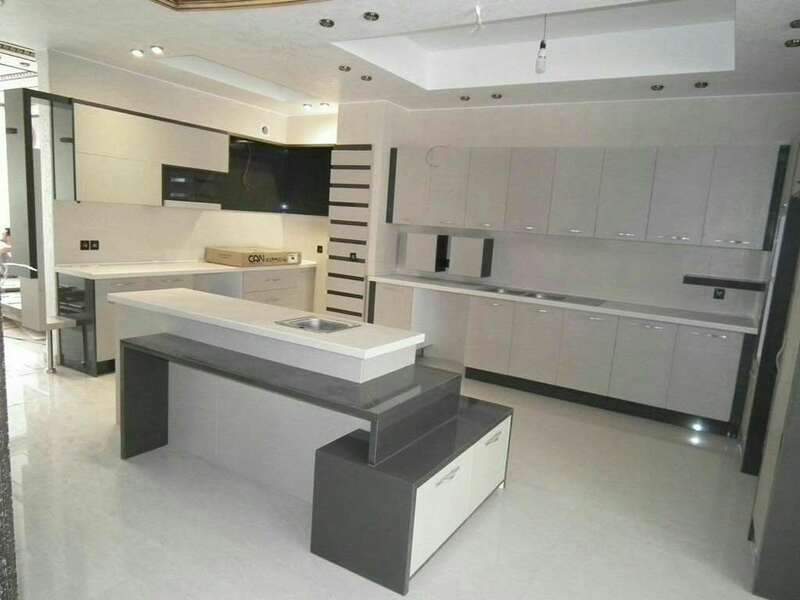 With their smooth and sleek polished surfaces, they have a very modern and stylish vibe. 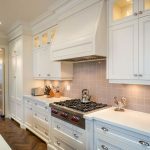 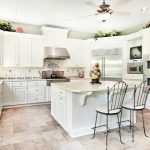 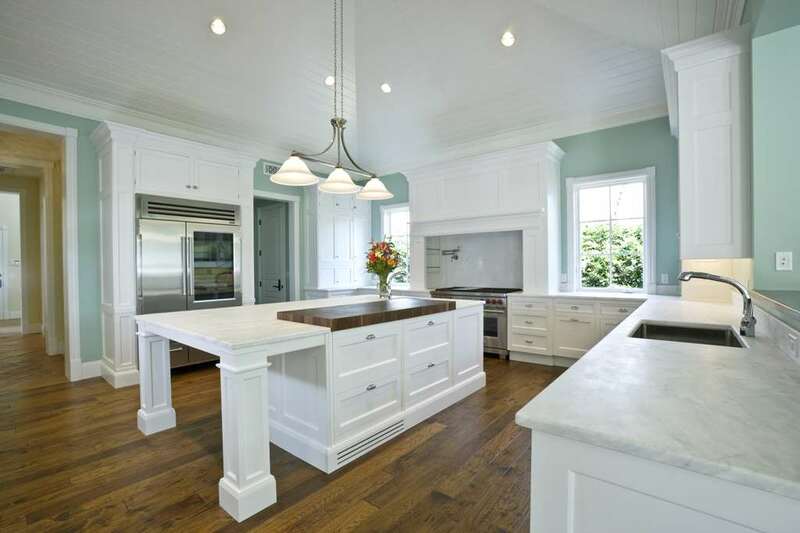 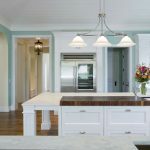 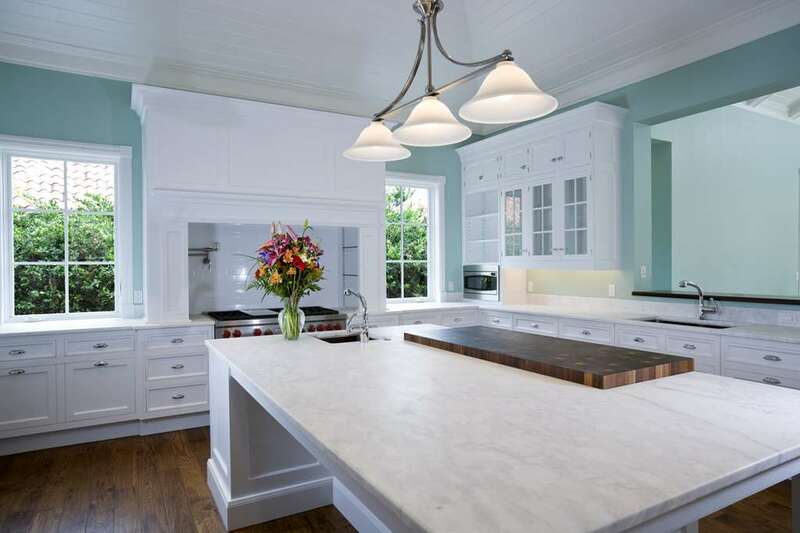 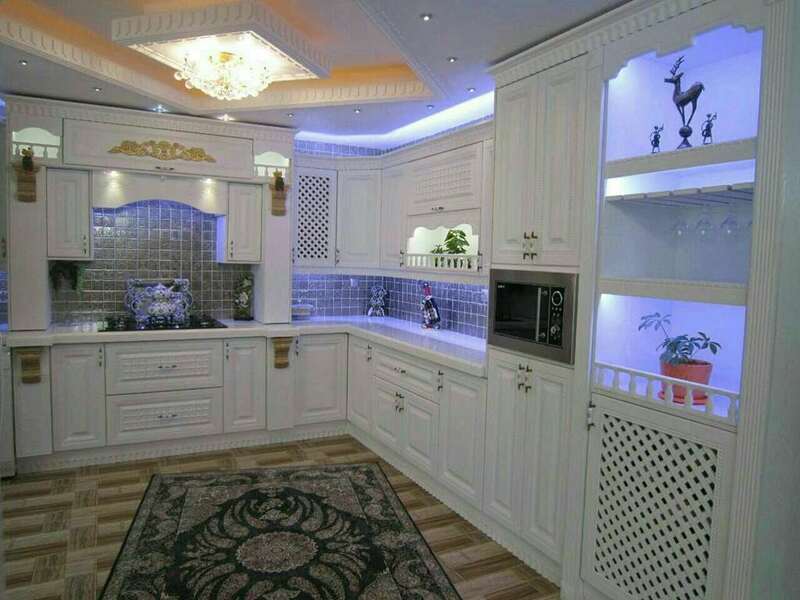 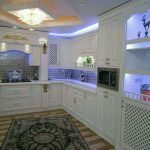 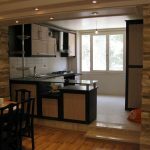 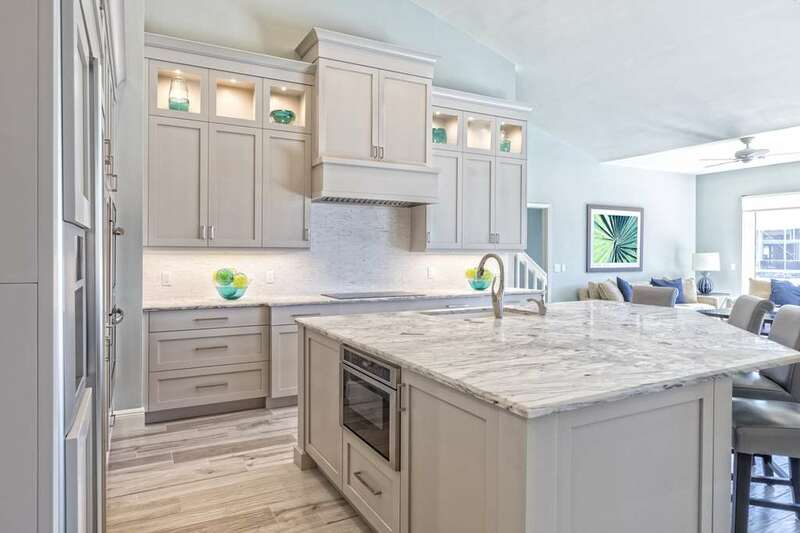 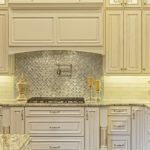 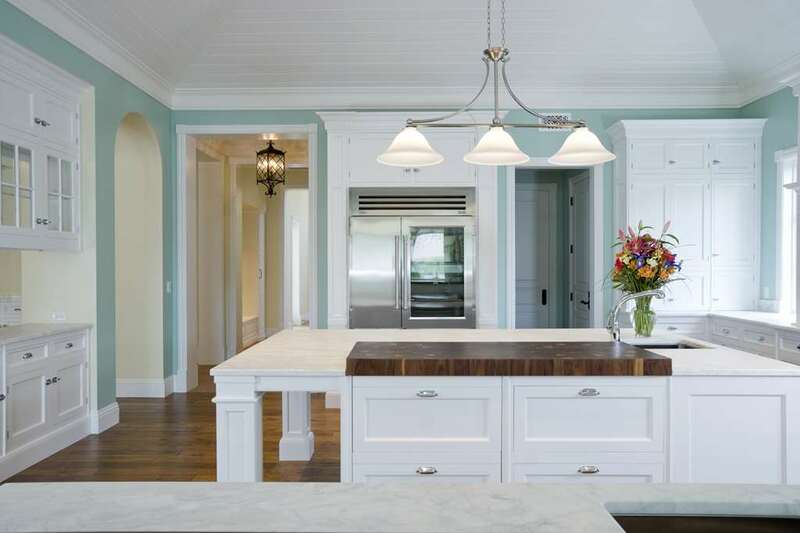 Kitchen cabinets are a focal point of your kitchen as they are the main source of kitchen storage for cookware, dinnerware and other such items. 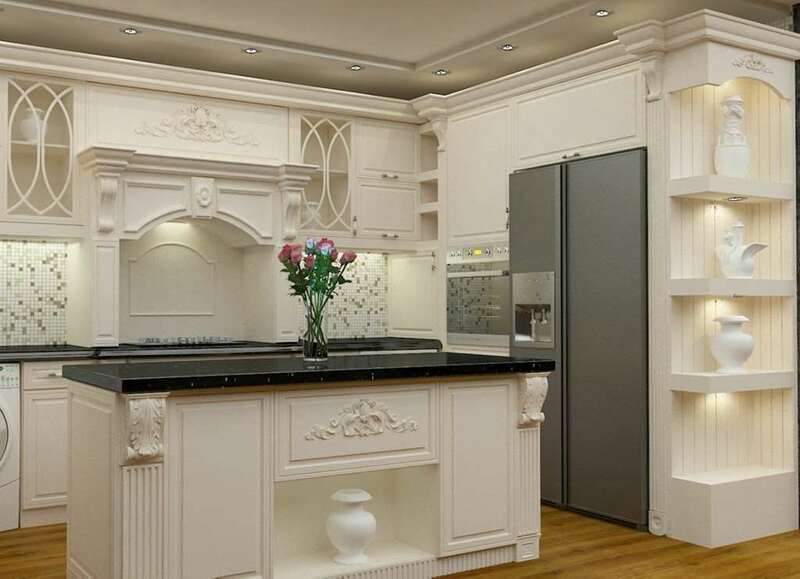 So of course, you want your cabinets and drawers to be spacious and practical as well as stylish. 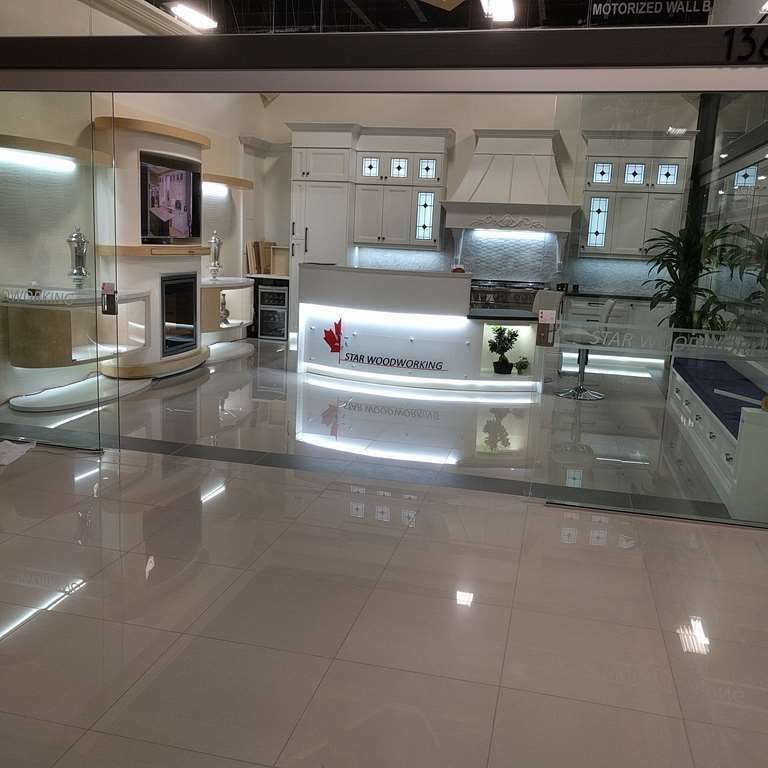 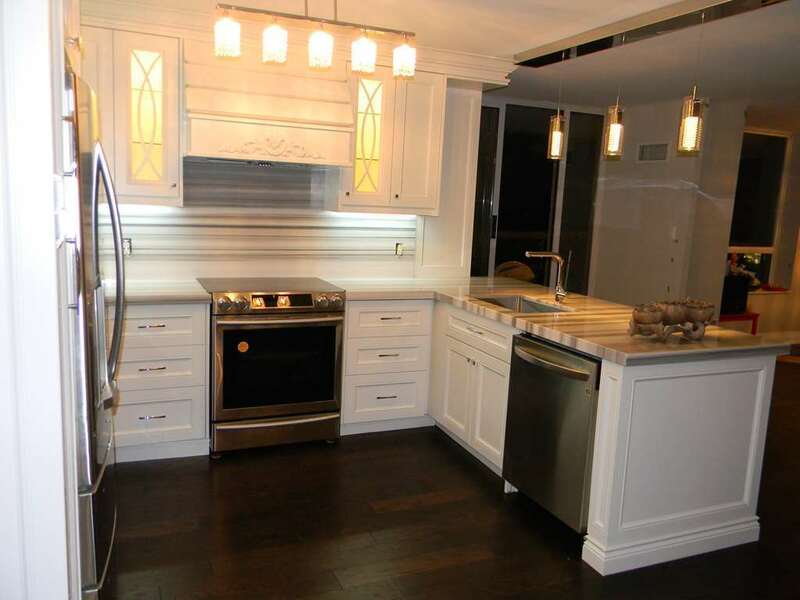 We have the best selection of contemporary kitchen cabinets in the GTA. 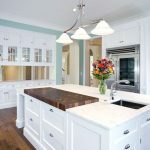 There are many advantages to contemporary drawers and cabinets for your kitchen remodel. 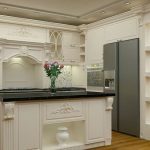 Following are the main features and benefits of modern kitchen cabinets. 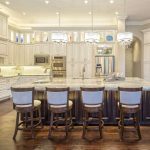 If you want a trendy vibe for your kitchen, look for cabinet doors that have geometric designs and patterns such as squares, circles, and straight line patterns. 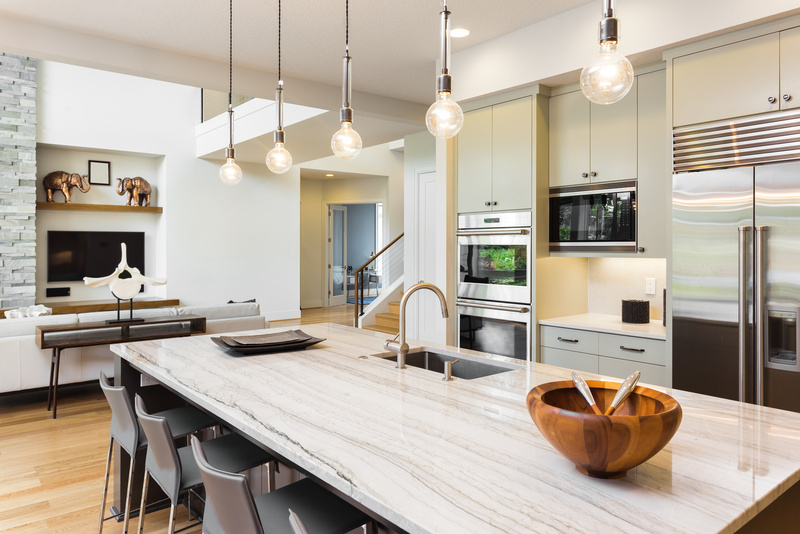 With the right combination of contrasting colors such as browns and blues or gray and yellows, you can really add a pop of color and style to your kitchen. 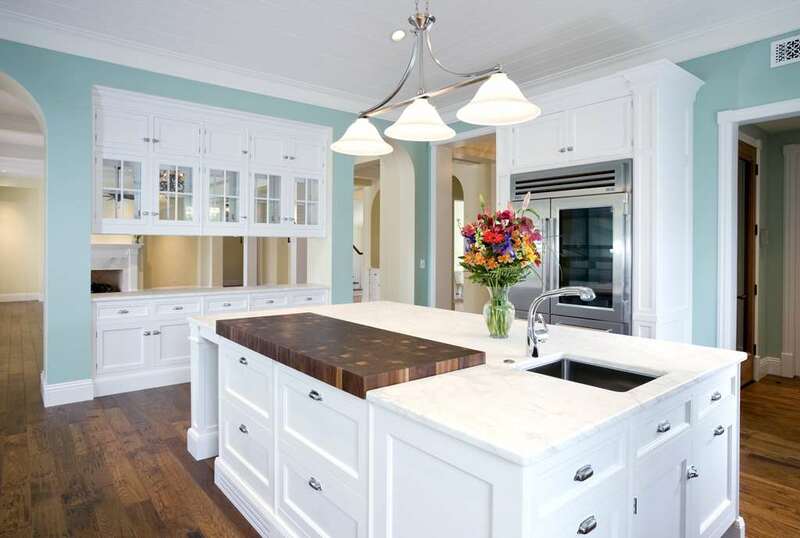 Modern hardware is simple and sleek. 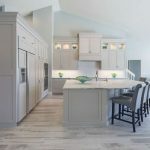 If you want a look that is both bold and stylish, contemporary style kitchen cabinets are a great way to spruce up your kitchen as they are designed with minimal hardware and accessories. 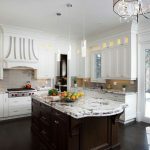 Modern kitchen cabinets and hardware are designed of materials such as stone, glass, leather or aluminum. 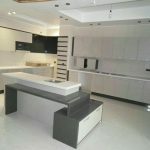 This will give you home a bold and contemporary look and feel. 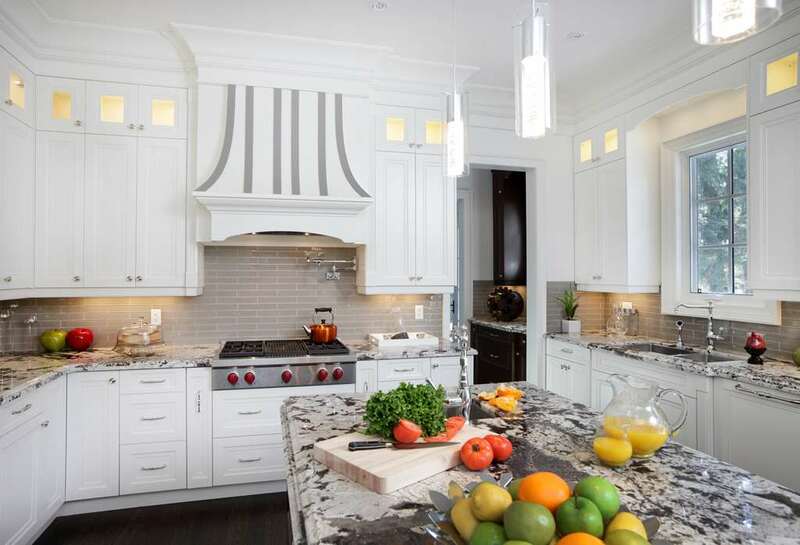 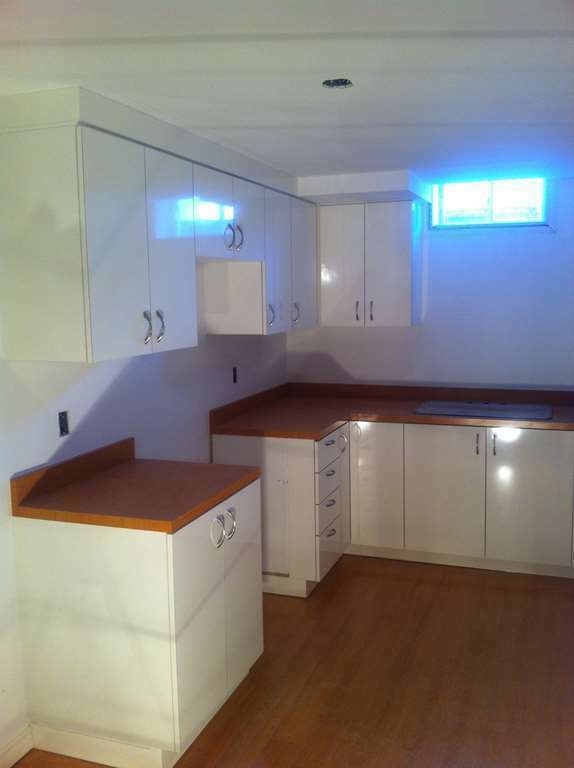 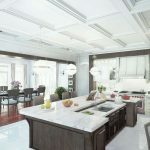 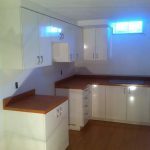 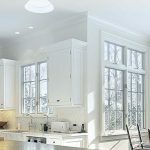 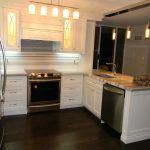 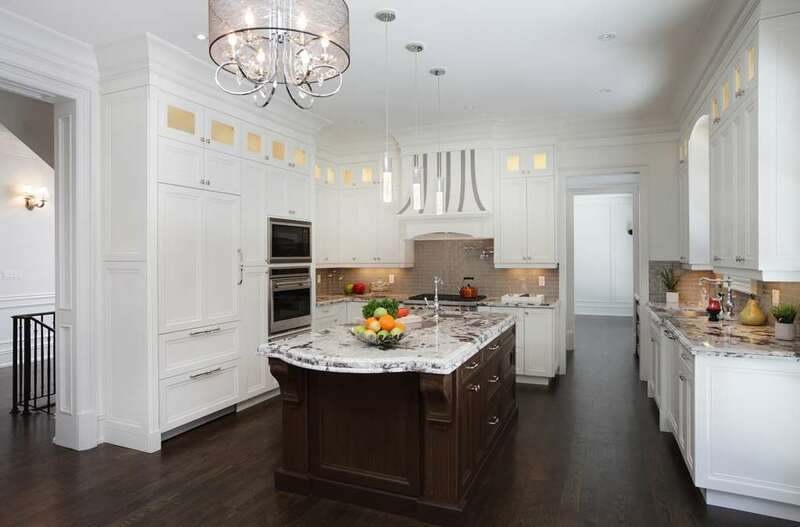 Star Woodworking is the premier source of contemporary kitchen cabinets in the Greater Toronto Area. 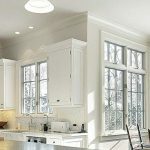 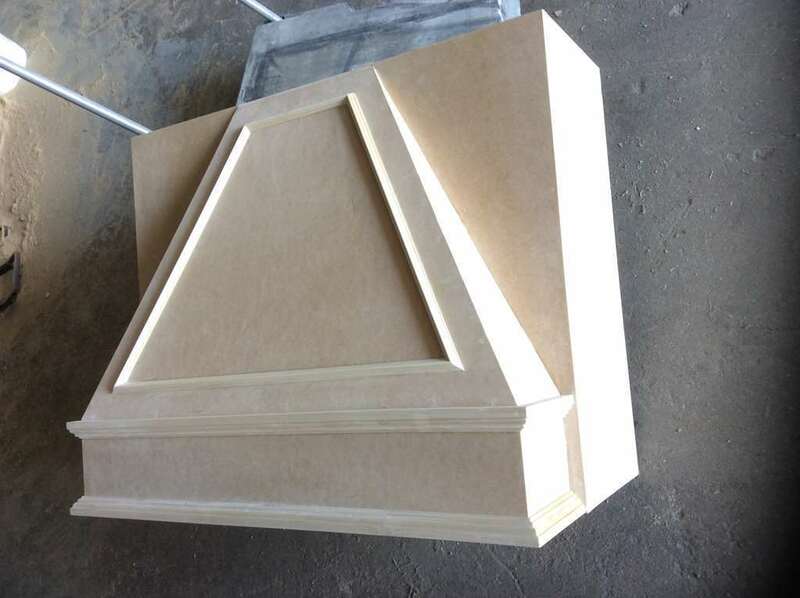 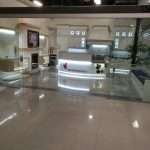 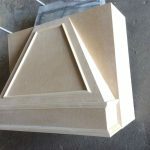 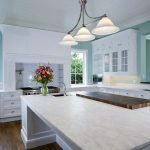 We have a wide variety of styles and designs, as well as the ability to custom design our products to fit the style of your home Contact us today for a free consultation and estimate.